with a second trader buddy you are welcome to do so. 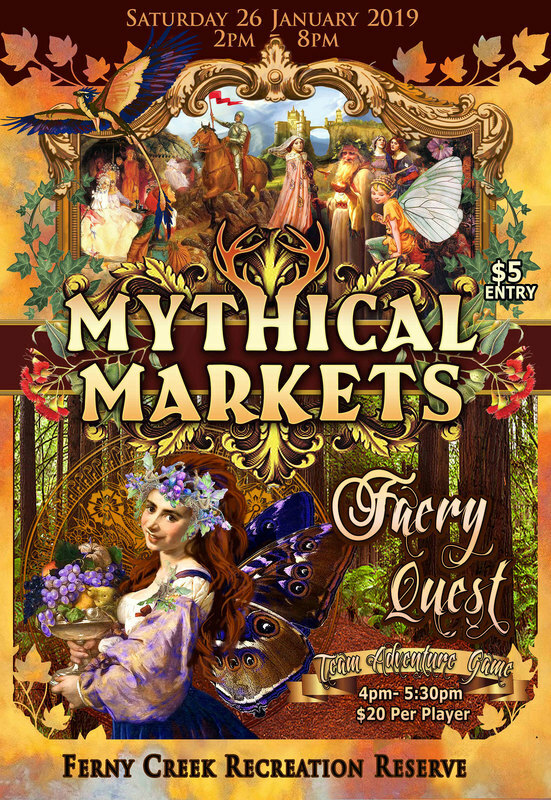 All Trader Booking Payments include a $20 non-refundable booking fee, which will be retained by Golden Owl Events if you cancel your booking at any time, or if the event is cancelled due to unforeseen circumstances, e.g. storms.